I’m so excited to announce the newest addition to my photography collections! 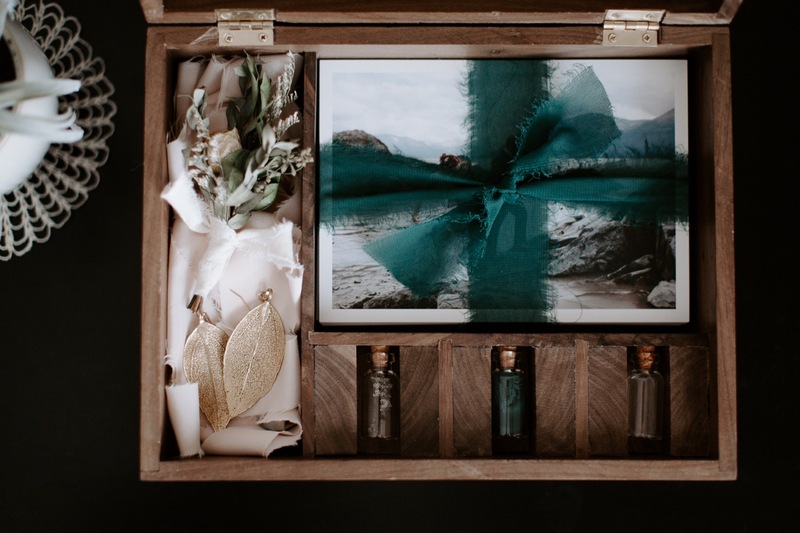 My 2019 Wedding + Elopement Keepsake Box. This Alaskan-Made Keepsake Box is perfect for preserving visuals and mementos from your special day! When designing this custom, one-of-a-kind box with local artist Anchor to Arrow, I wanted to create a product for my clients that would be timeless. After talking with many couples, I realized that most people were wanting exactly what I wanted from my wedding day too - a classic, beautiful item that encapsulates the special union between myself and my husband. I wanted to create a piece that can be easily and beautifully displayed in your home, start conversations, and ultimately become a treasure that can be passed down for generations to come. A reminder and token of the beginning of a legacy. I suppose you could consider it a modern day hope chest! If you would love to have your wedding photos taken and preserved in this amazing keepsake box, let’s adventure and work together! Check out my collection pricing and packages HERE.